2014 Passout Arts and Science Fresher Walkins at TCS Chennai On 5th July 2014. TSC job Openings in Chennai. 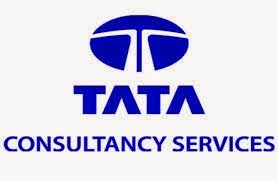 TCS Recruitment Drive for Team Member Position. Only 2014 Batchs B.Com, BBA, BBM, BA, BMS, B. Pharm, B.Sc Graduates are elgible to attend this drive. Interested and eligible candidates can directly attend the walk-in drive in Chennai. Mandatory: Mark Sowmya Jayakumar-HR on the top of the resume. land mark near Ambit IT park.